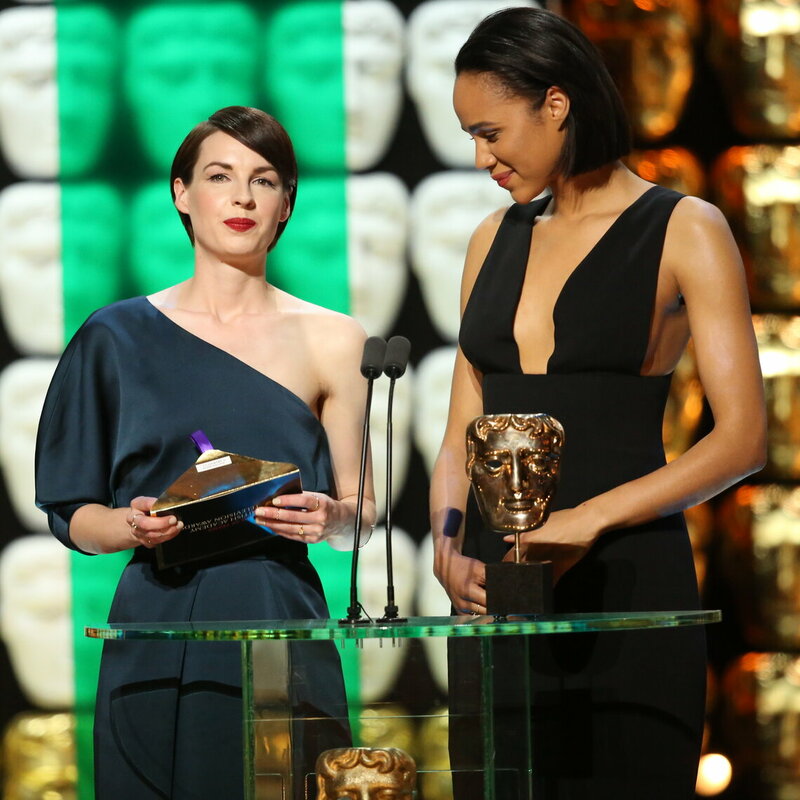 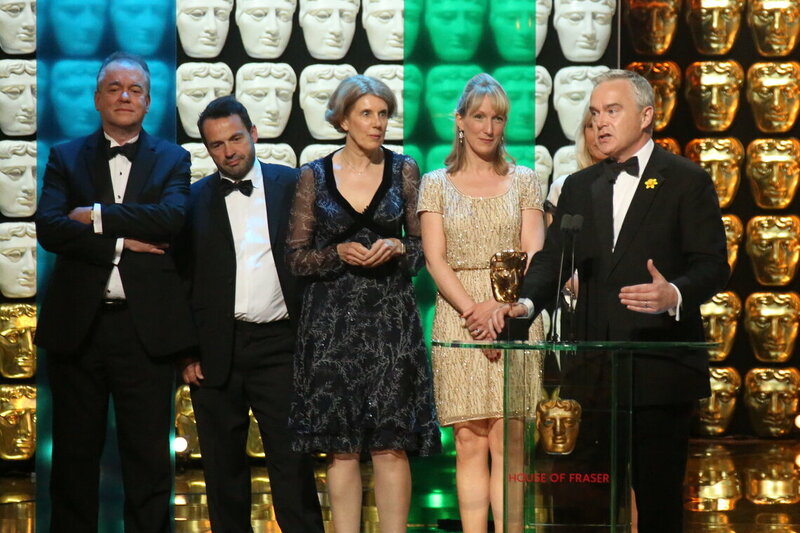 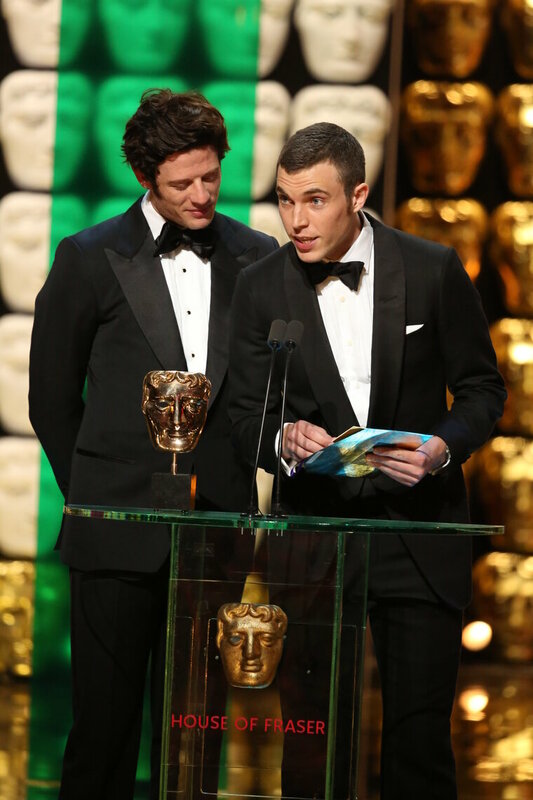 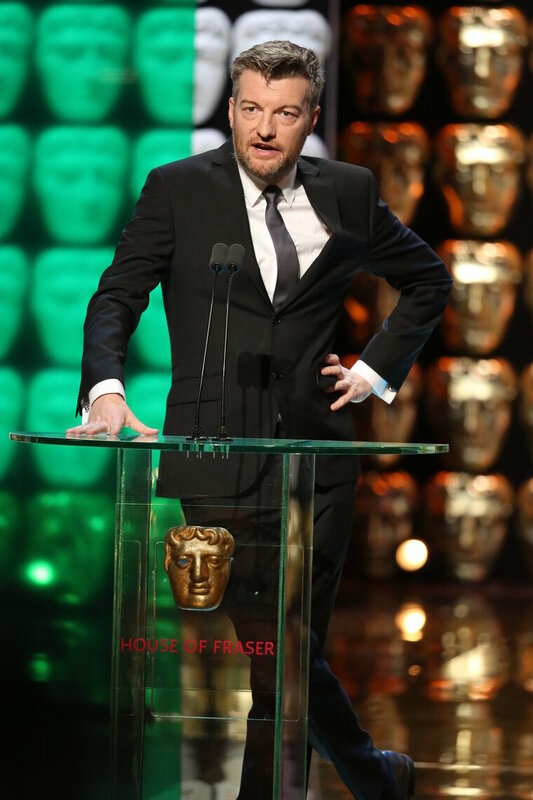 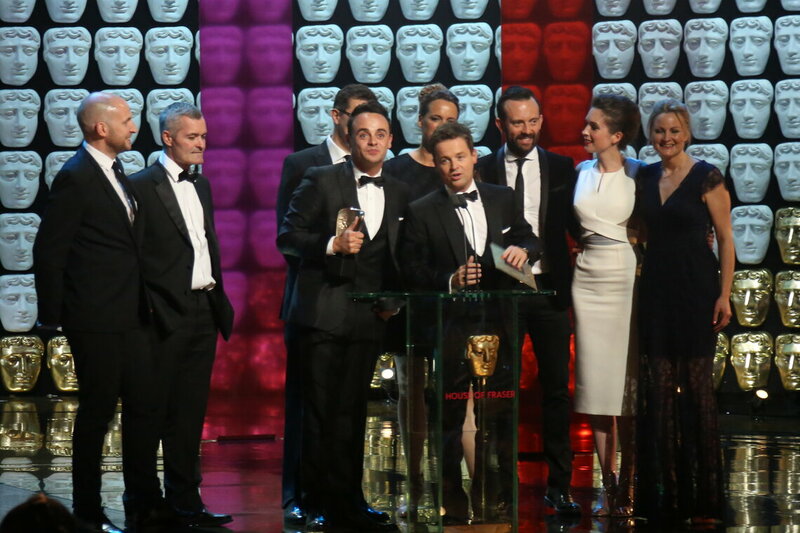 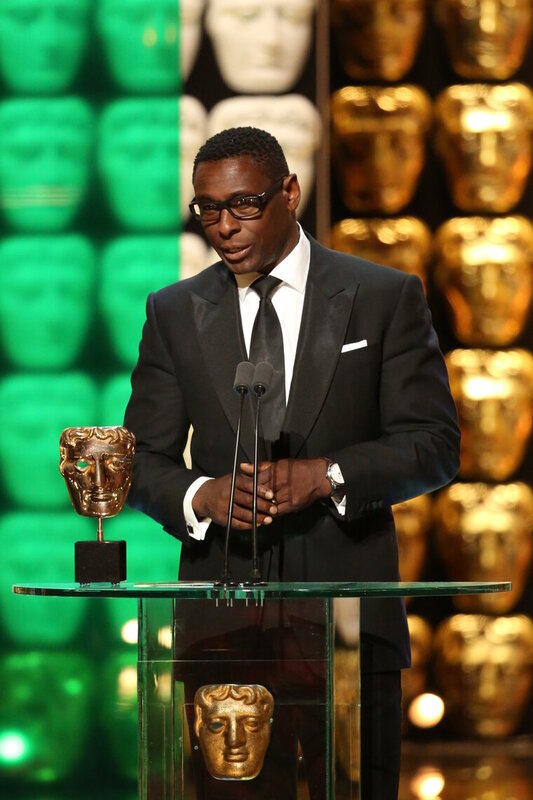 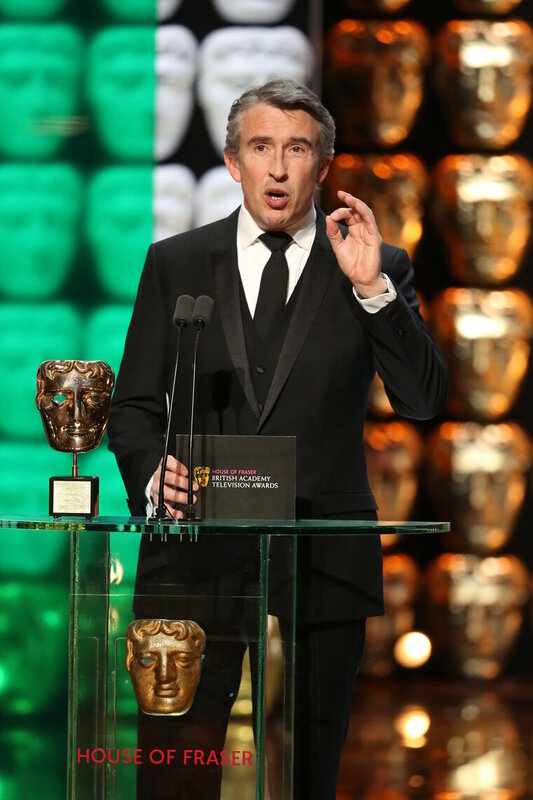 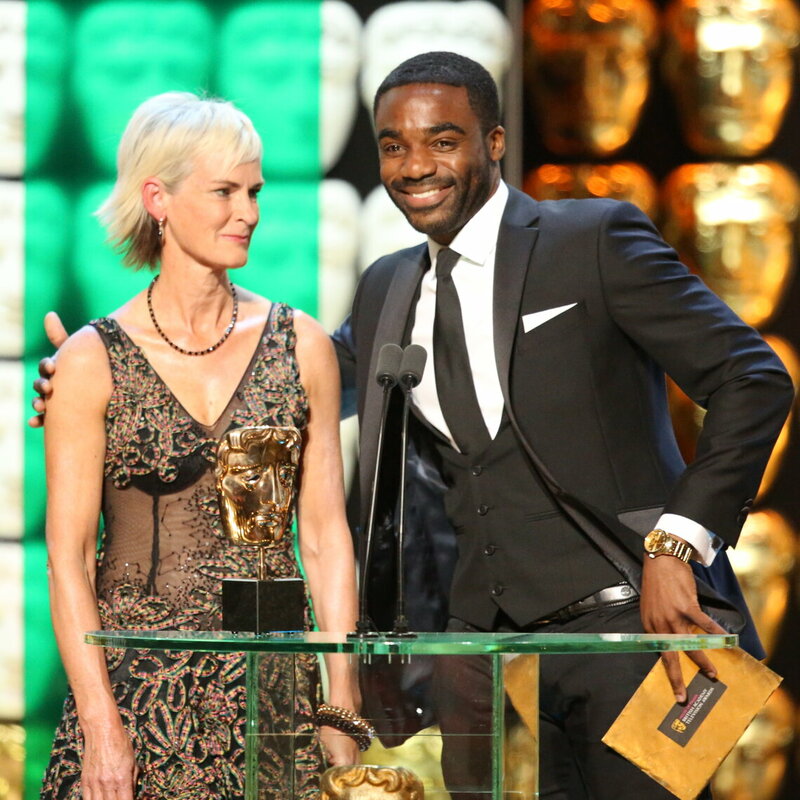 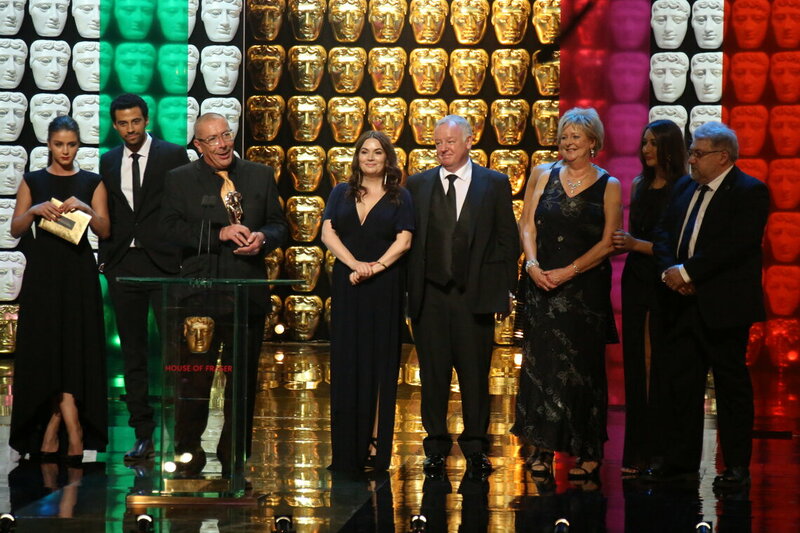 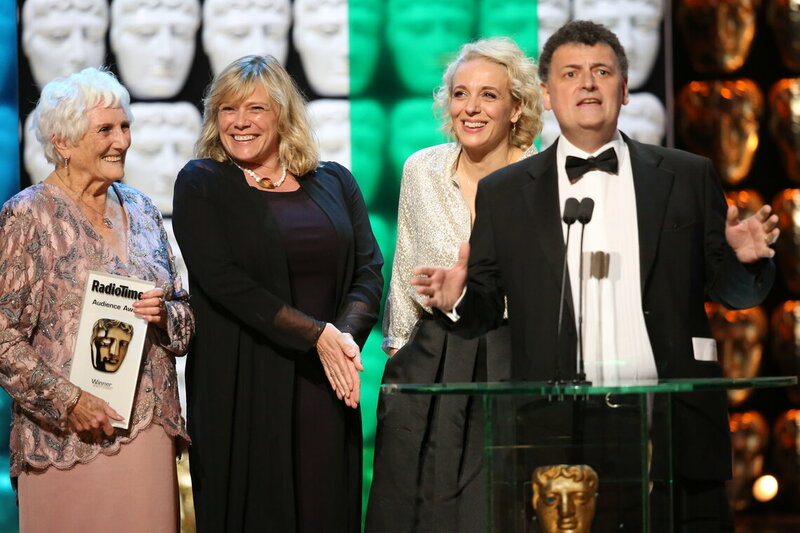 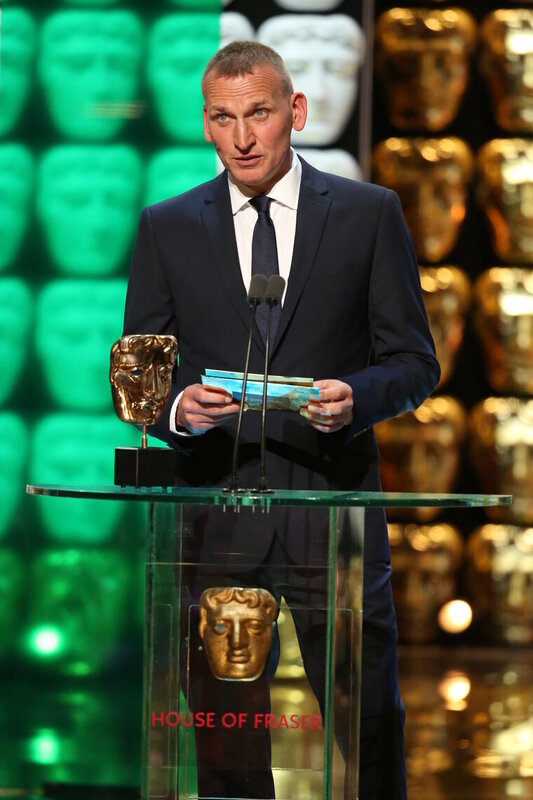 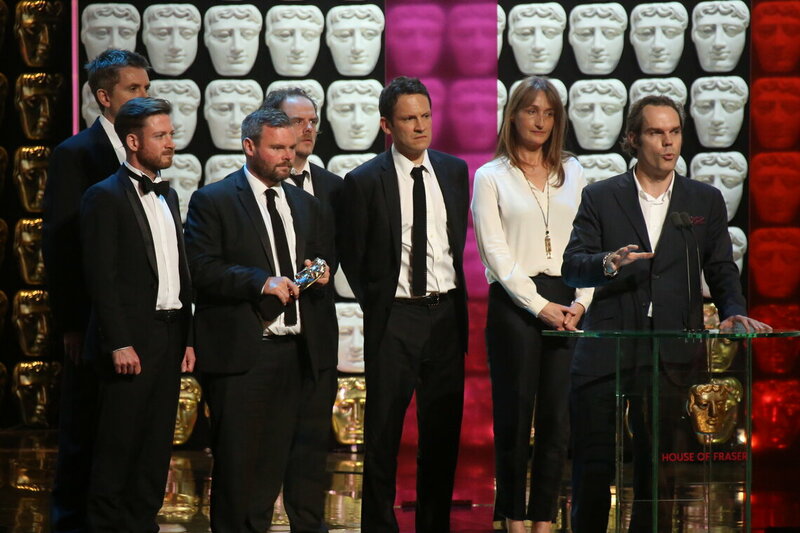 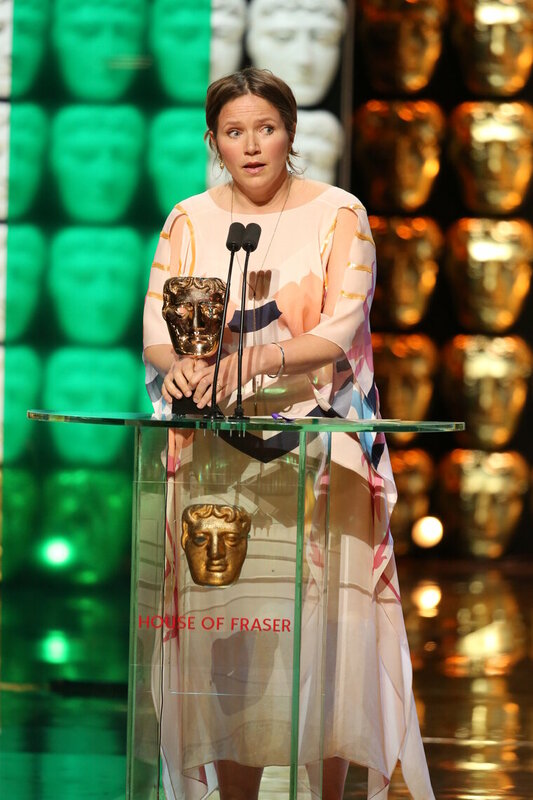 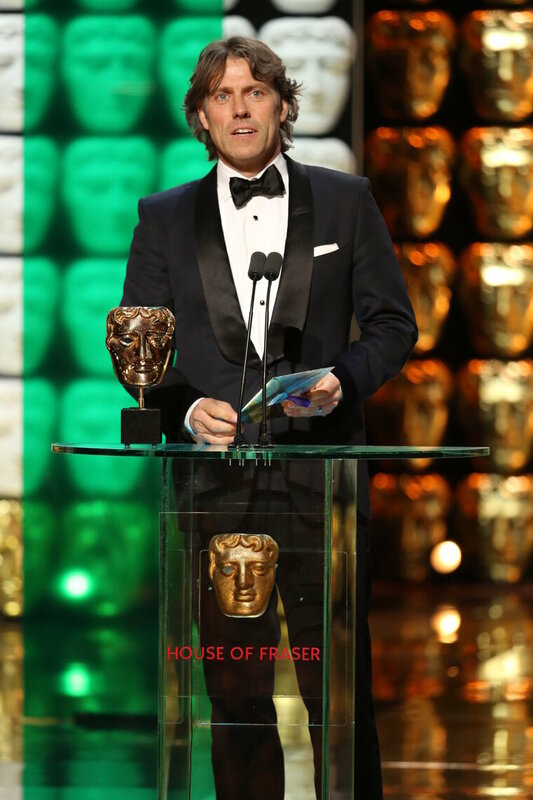 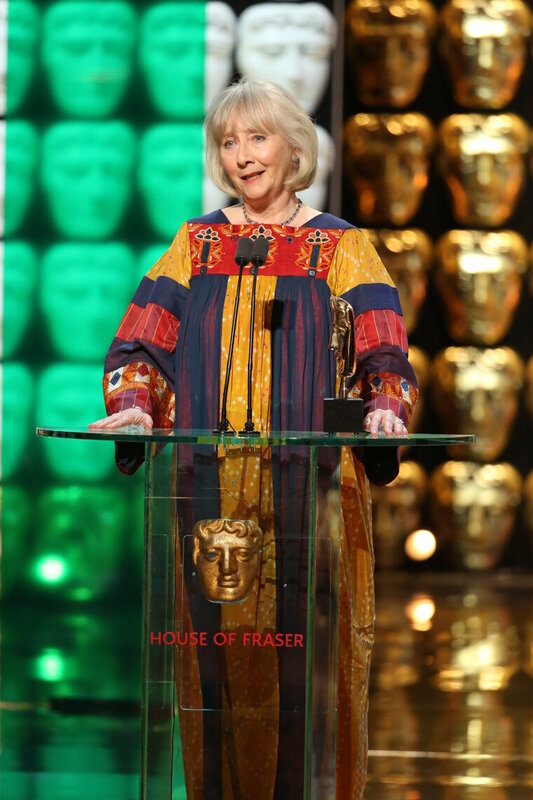 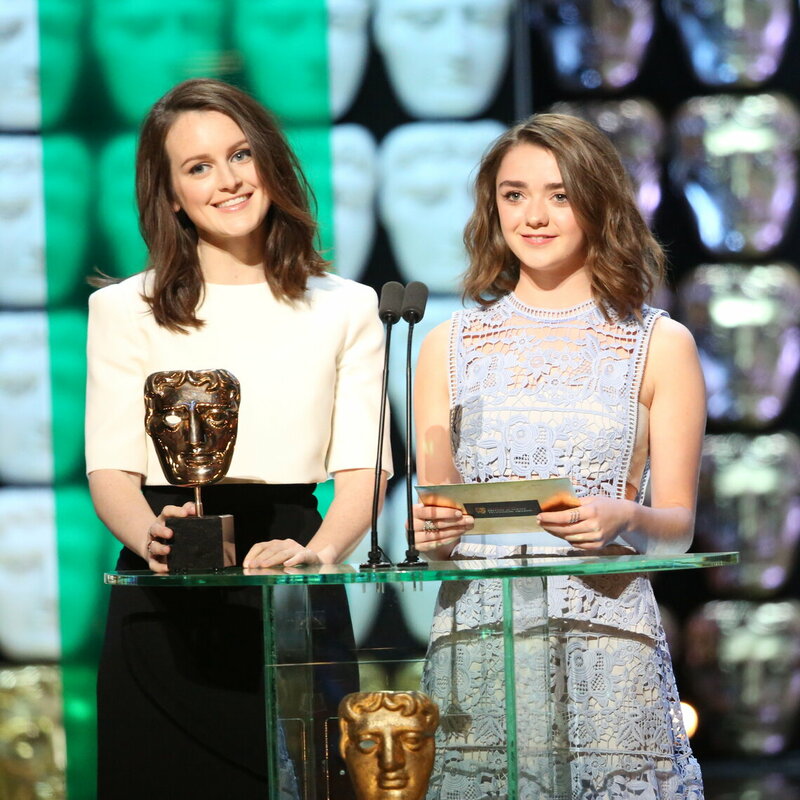 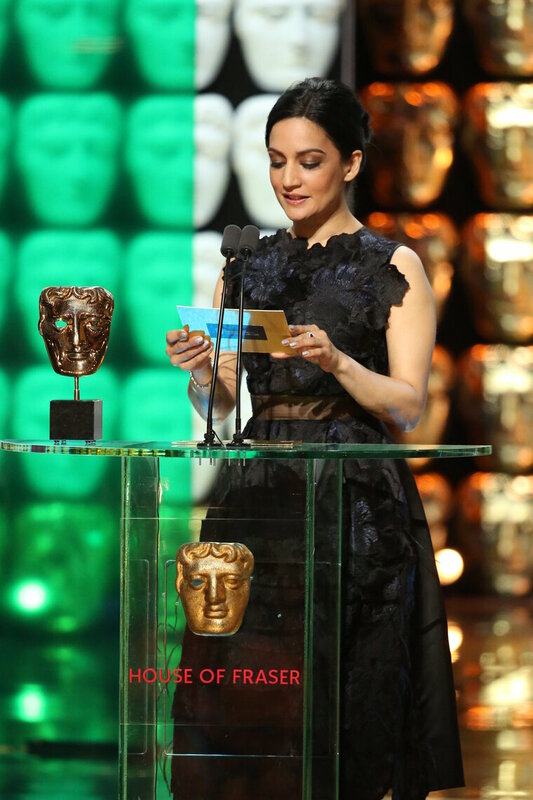 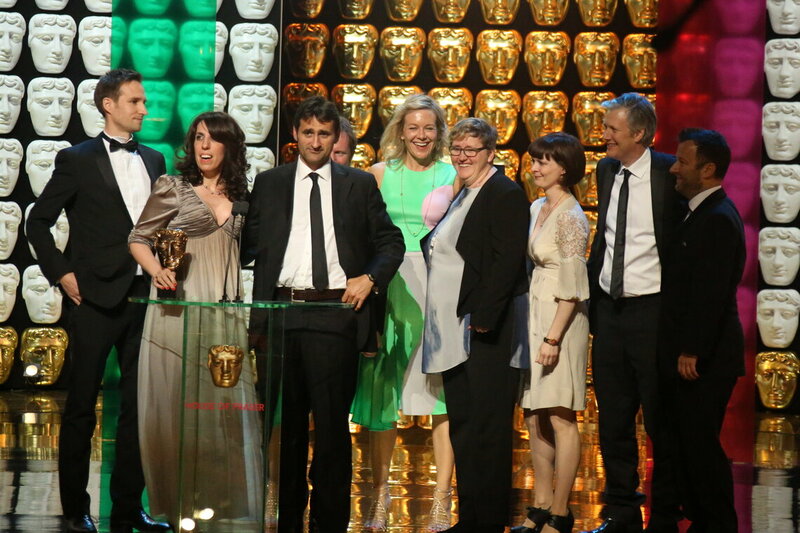 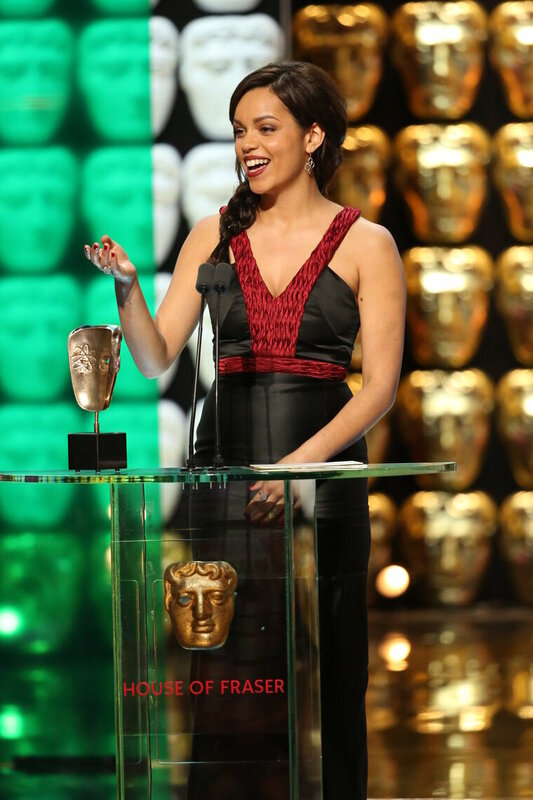 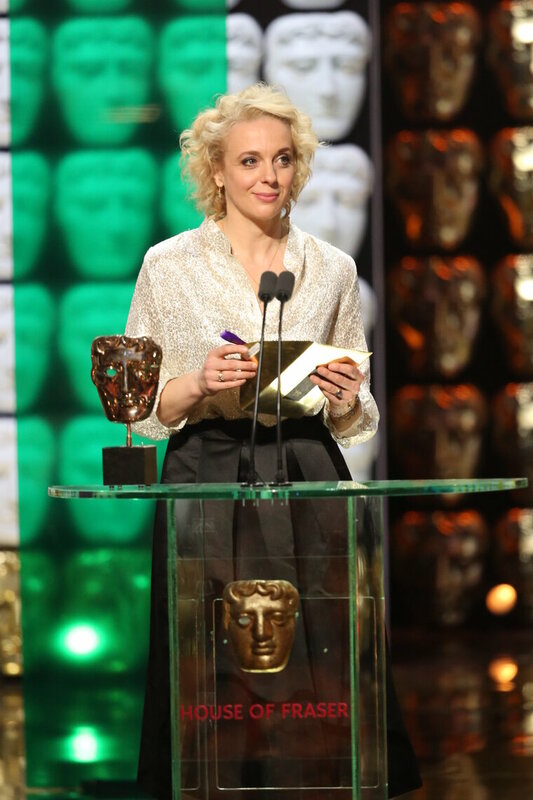 Follow the ceremony in pictures as nominees were made winners at the House of Fraser British Academy Television Awards in 2015. 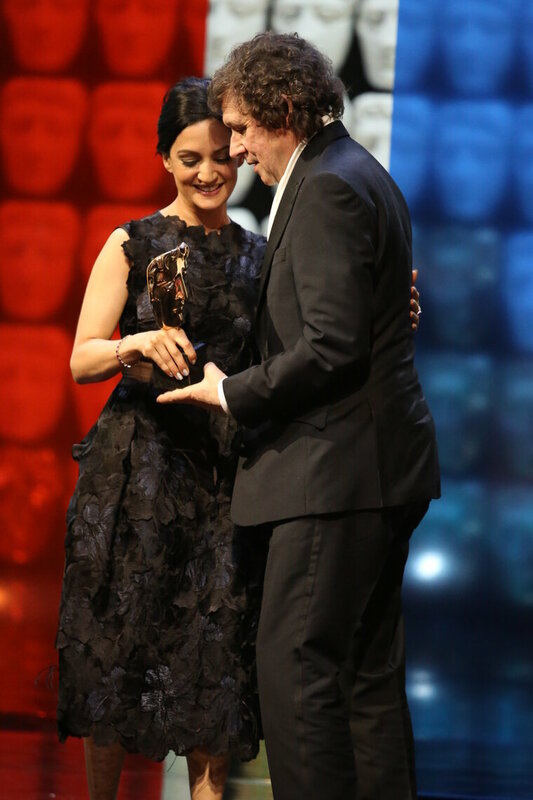 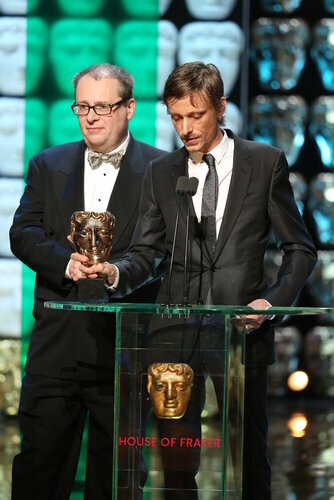 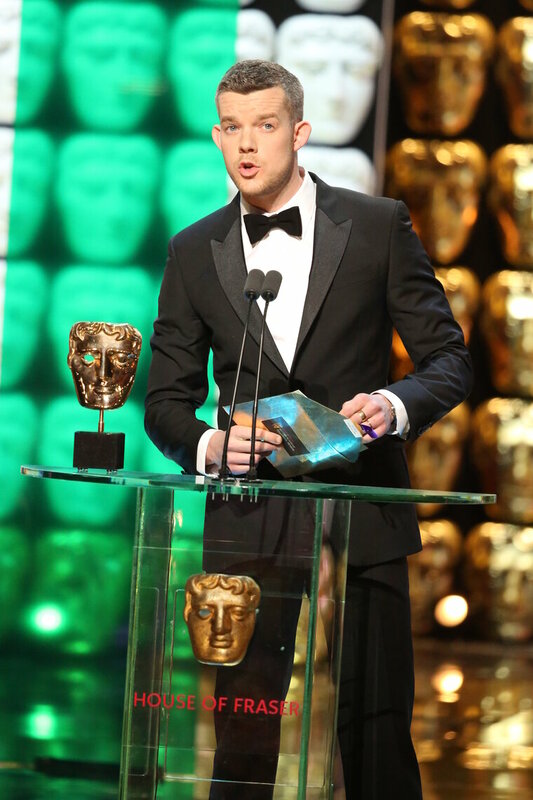 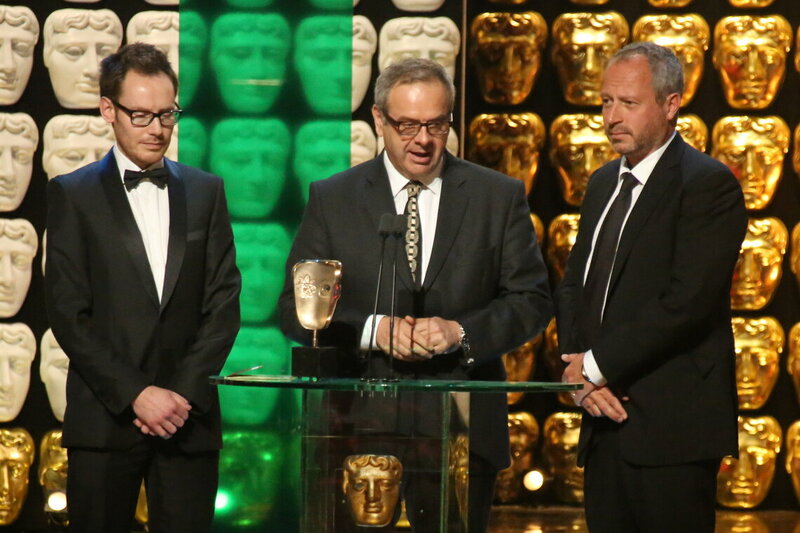 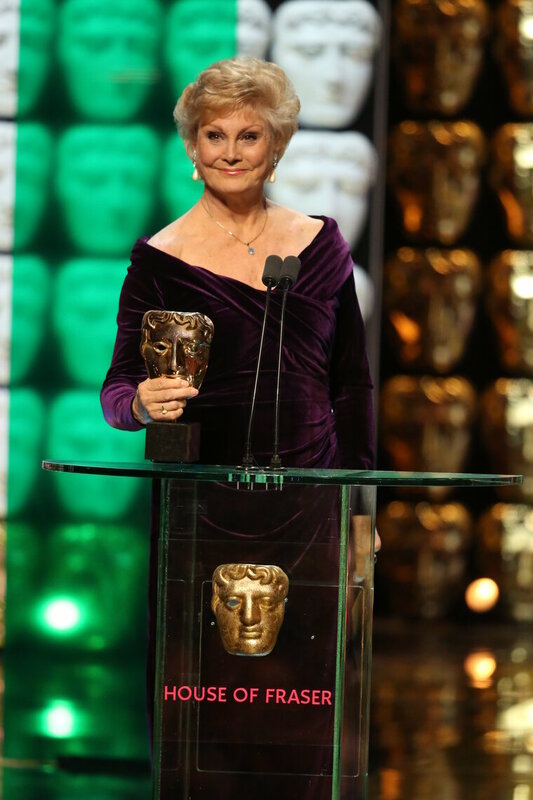 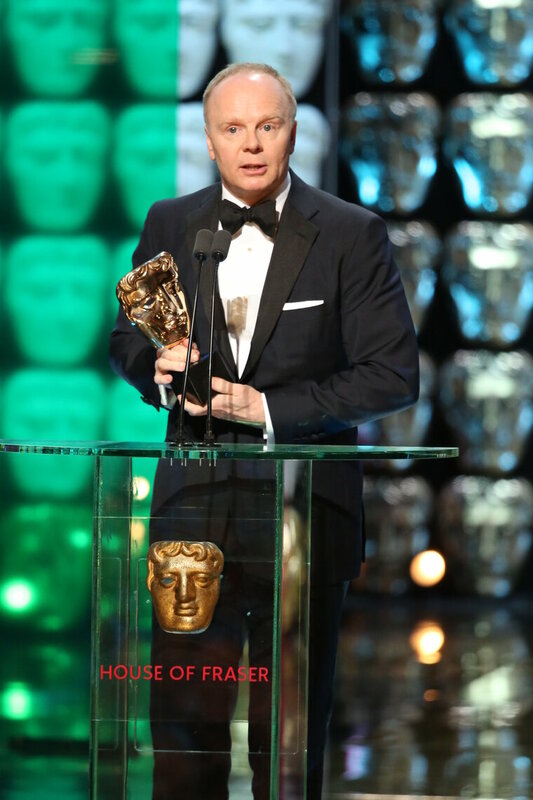 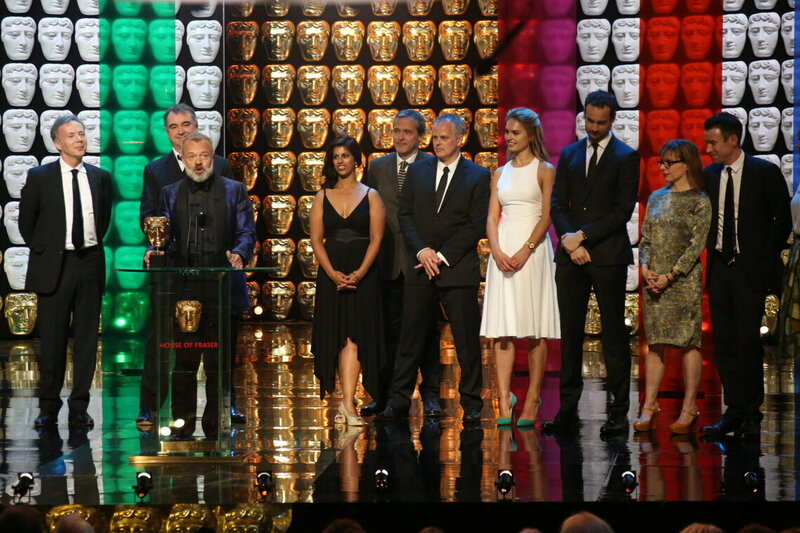 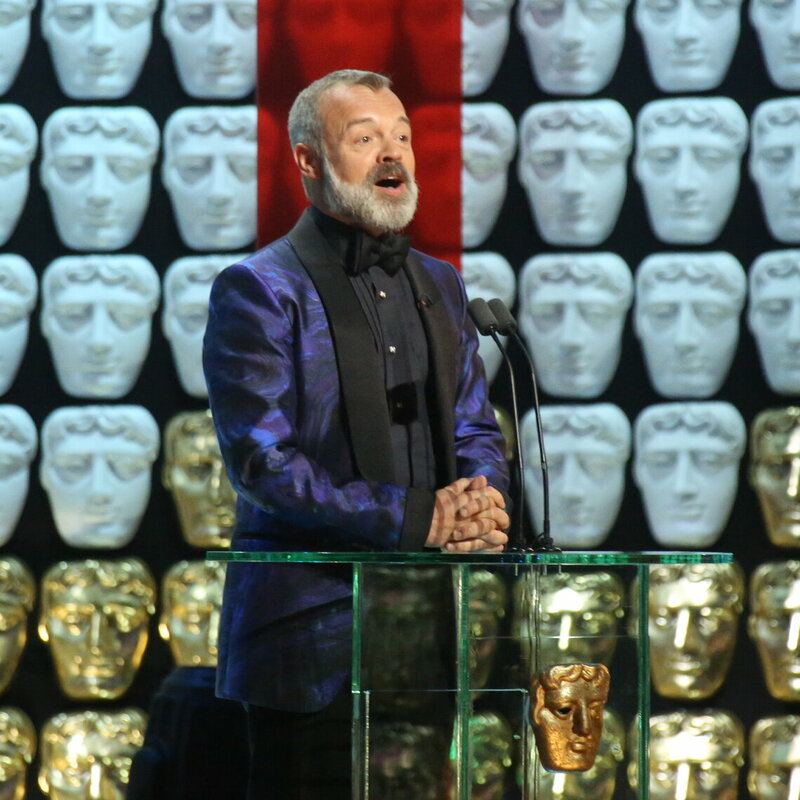 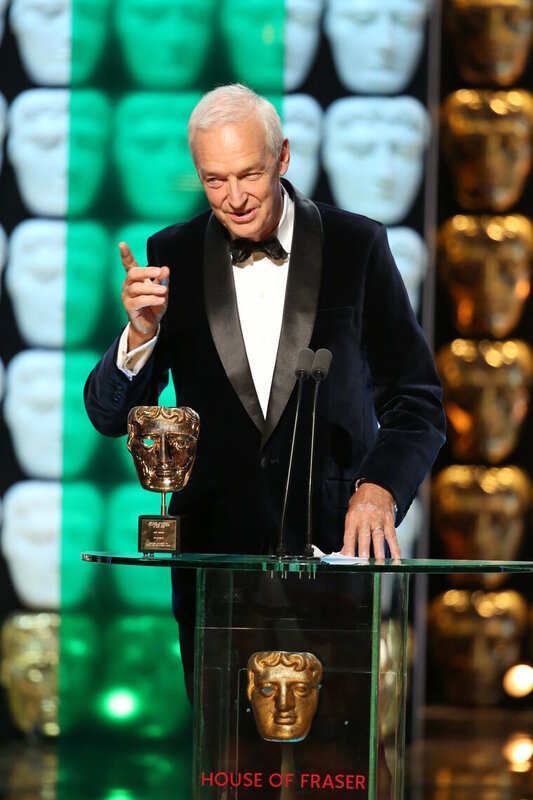 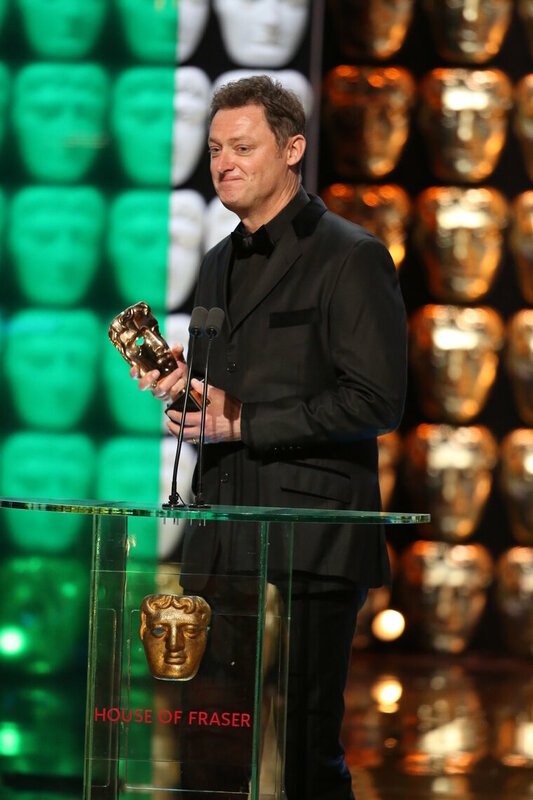 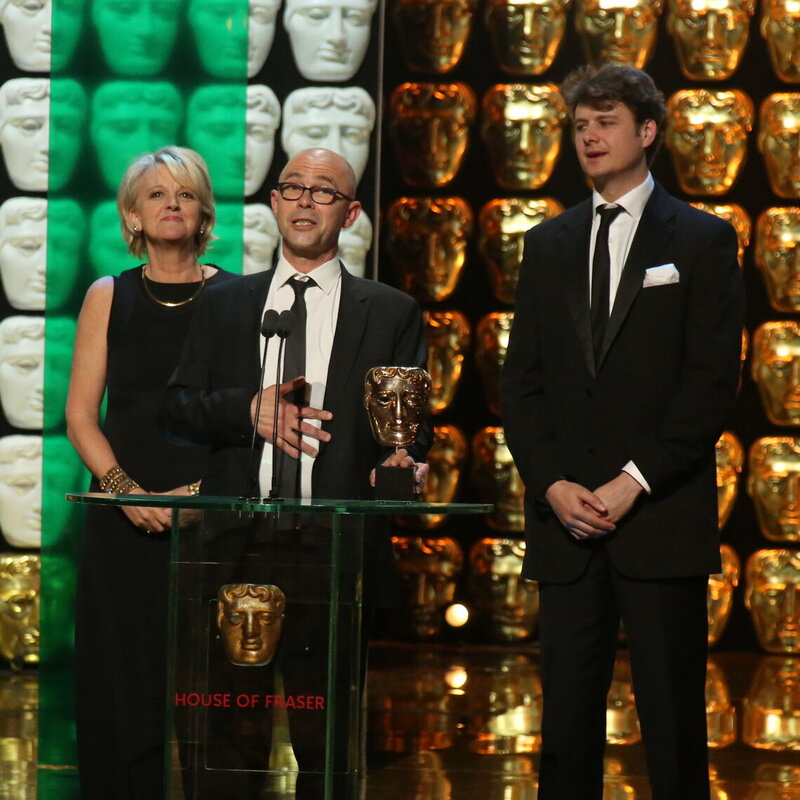 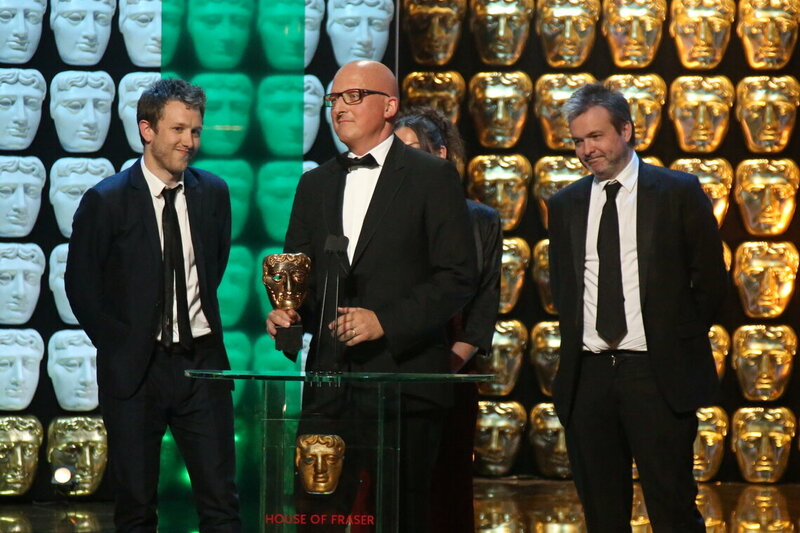 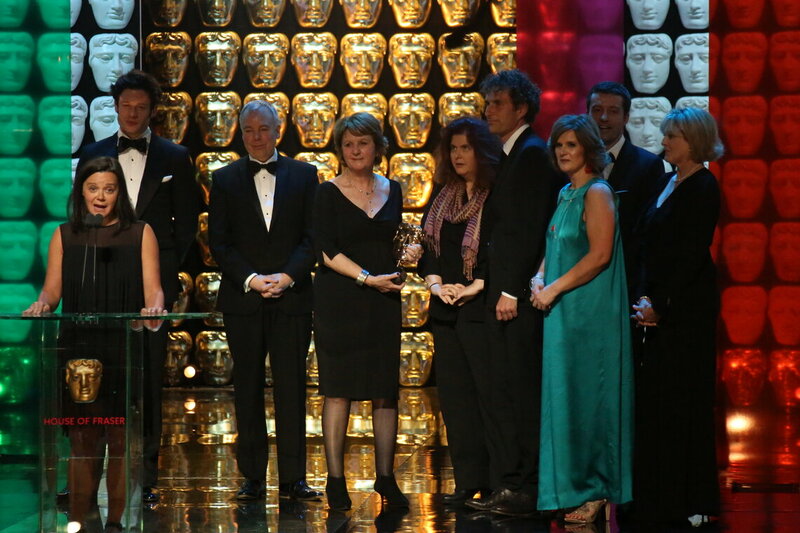 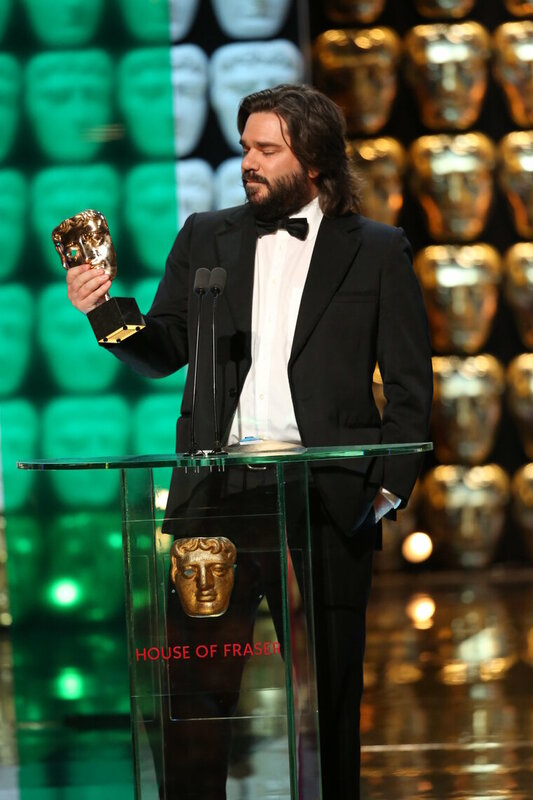 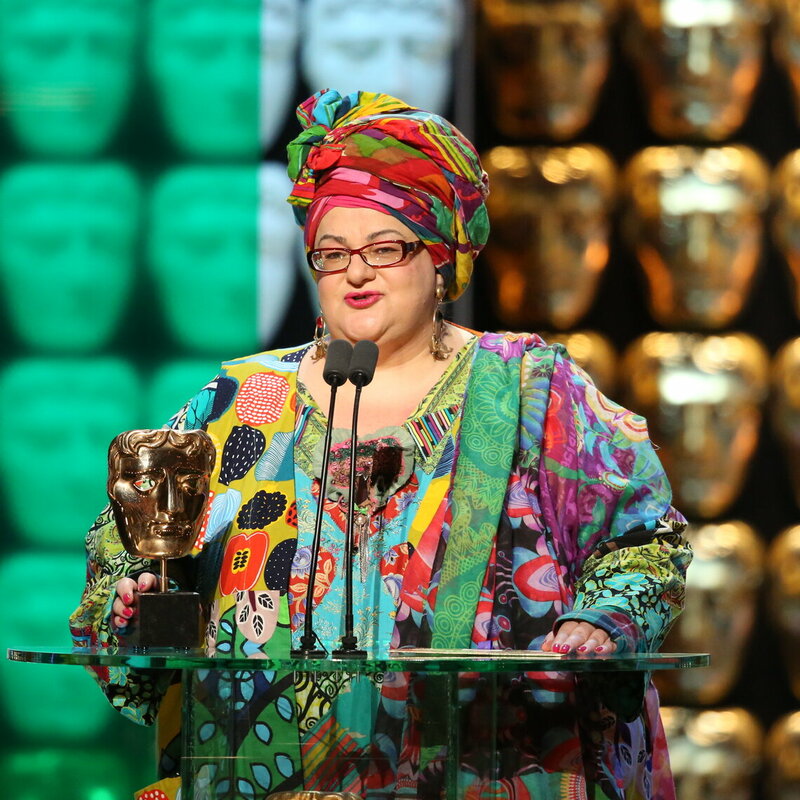 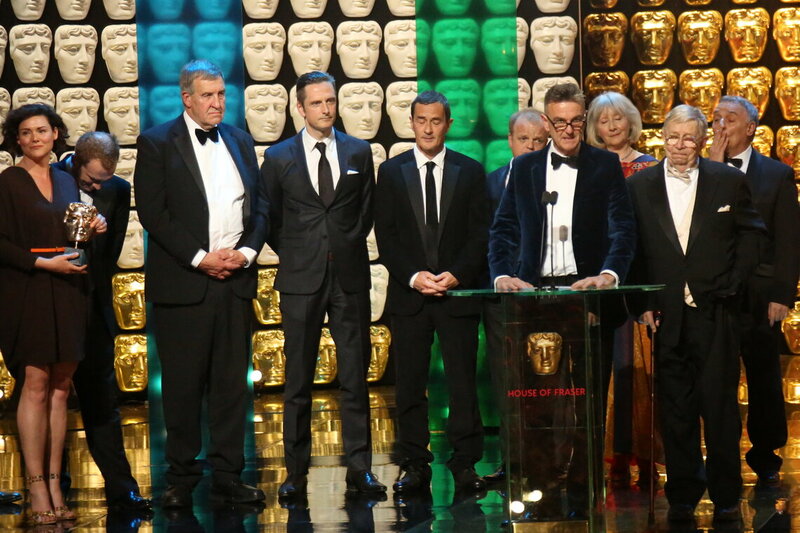 The ceremony was held at London's Theatre Royal on Drury Lane and hosted by Graham Norton. 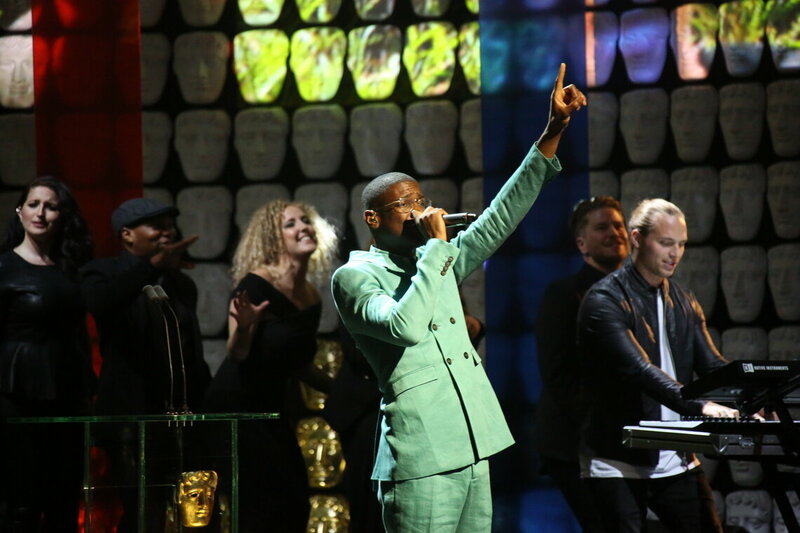 The show was opened with a stunning perfomance of hit single Higher from singer Labrinth and drum and bass duo Sigma. 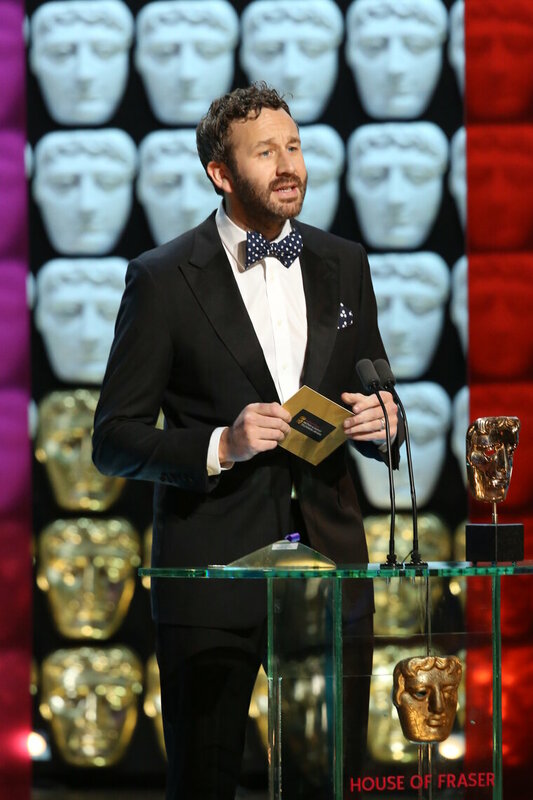 Citation readers included Chris O'Dowd, Tess Daly, Claudia Winkleman, Russell Tovey, Steve Coogan, Anna Friel and Mary Berry. 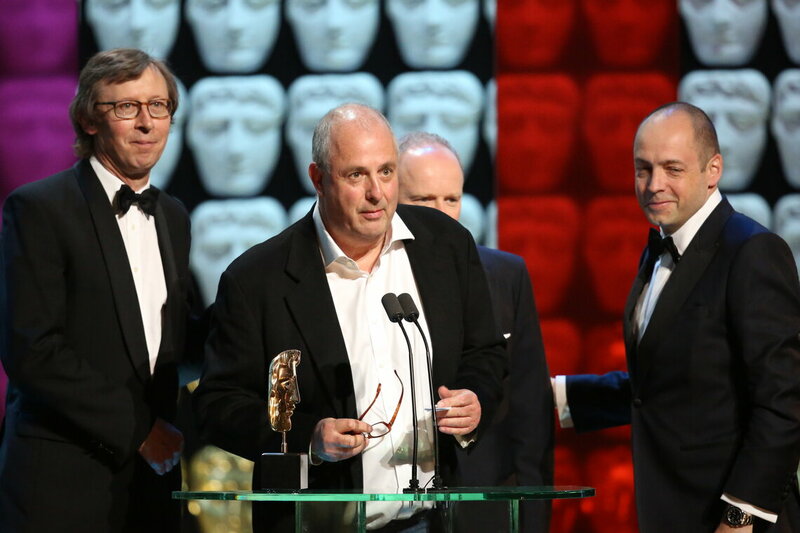 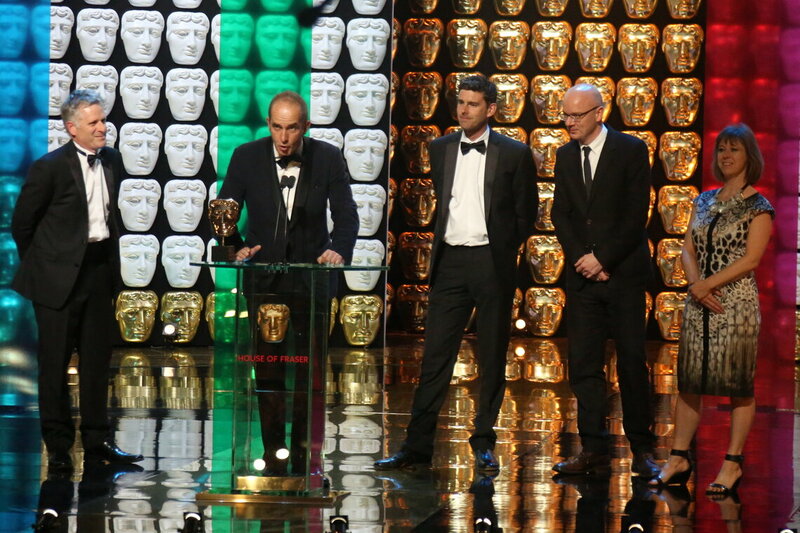 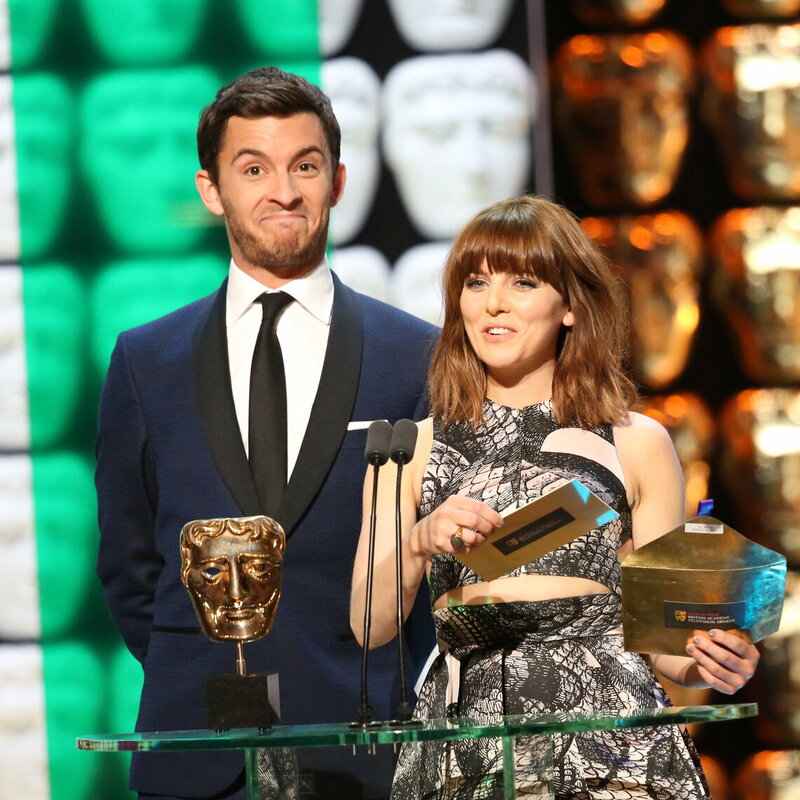 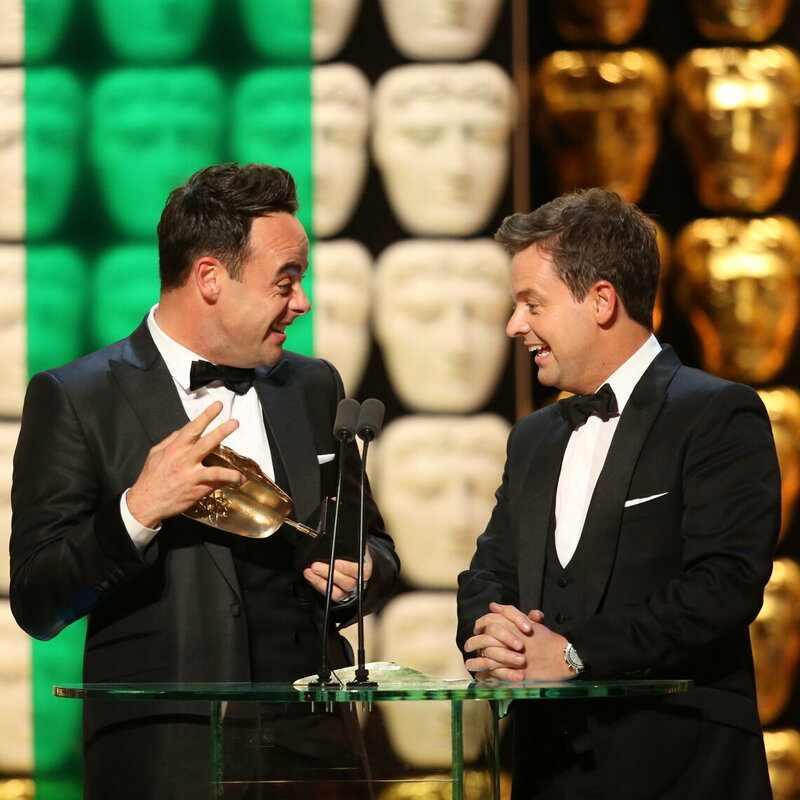 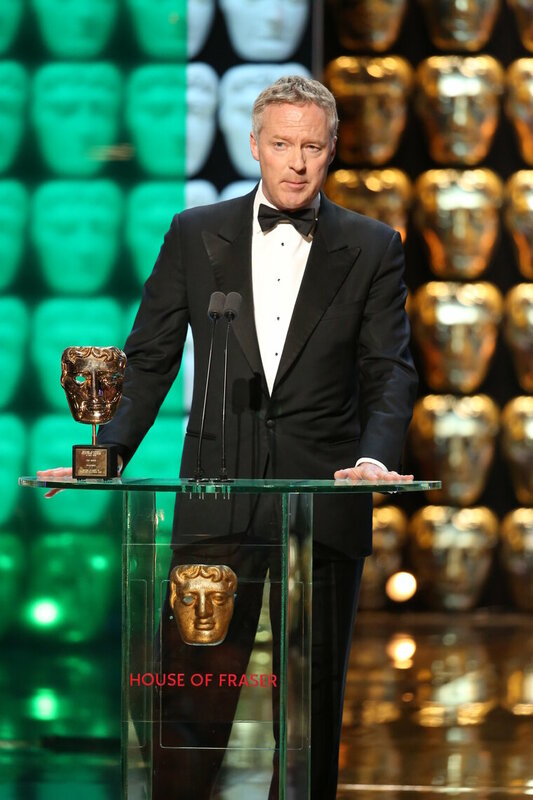 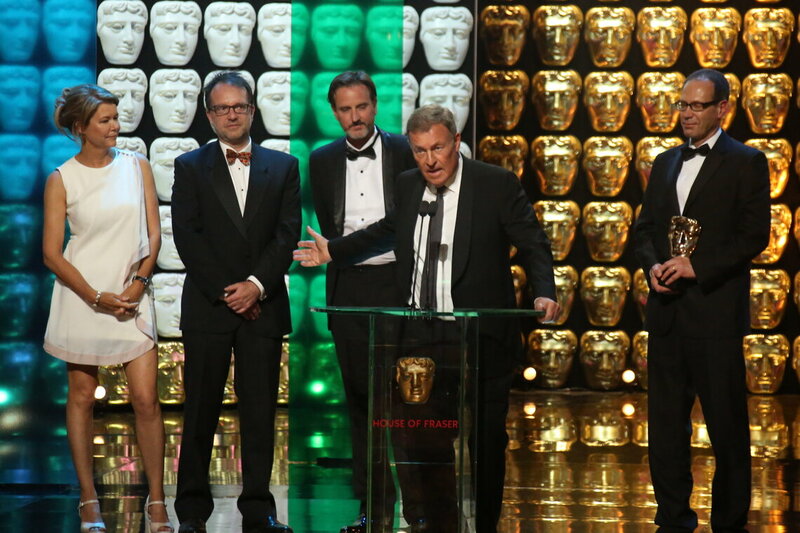 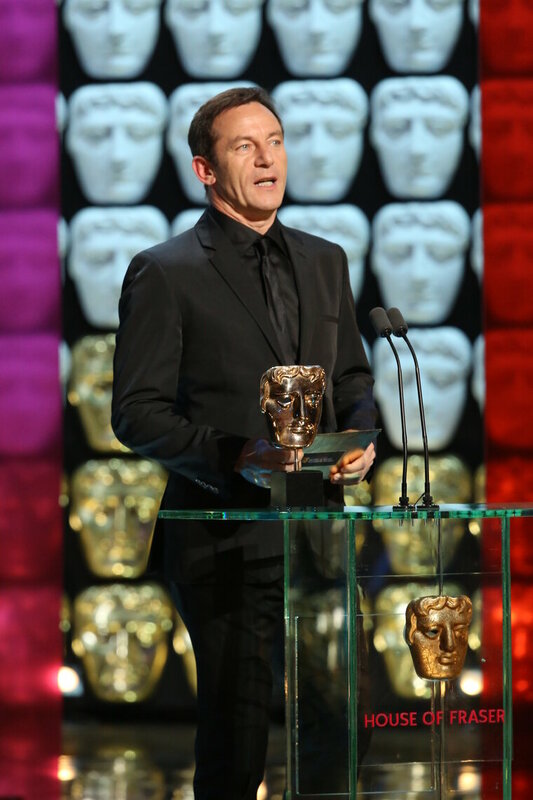 The British Academy Television Craft Awards in pictures as winners were presented with their masks during the glittering awards ceremony.